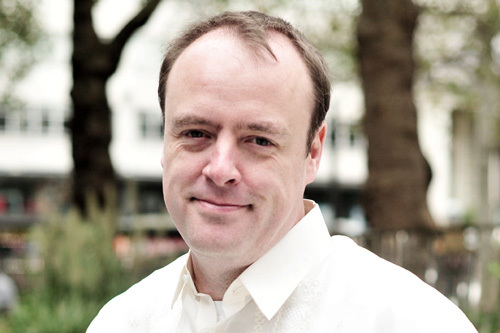 Malcolm Conlan, A British citizen who is an avid supporter of Philippine President Rodrigo Duterte, recently took to Facebook to share an open letter he wrote for Senator Antonio Trillanes IV. 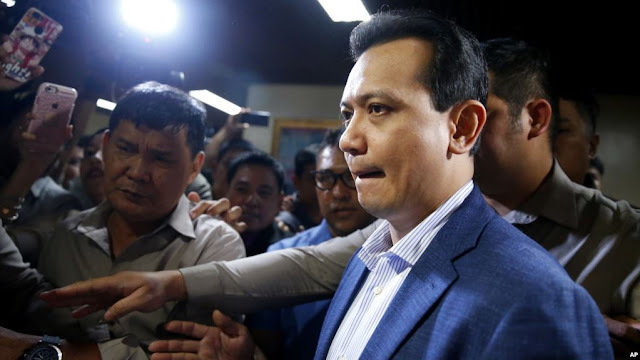 According to Malcom, Trillanes is hiding in the senate building, trying to avoid being detained amidst the order of President Duterte to take him into detention. Conlan said that he was disappointed with how Trillanes acted towards the issue. He says that being a naval officer, he would and should have been taught about honoring the flag and respecting and upholding the law. He then goes to accuse Trillanes for hiding in the “depths of the Senate building”, running away from justice. Conlan then goes on to say that Trillanes’ involvement in the Makati mutiny “showed disrespect for the laws of the Philippines”. He even went on to defend actor Robin Padilla. Saying that “he most likely has a million times more respect of the Philippine people” than Trillanes. He then gives the example of Padilla going to Marawi to show his support for the troops and saying that he was “always on the ground helping people there and even donating his personal money for the victims”. Conlan then compares Padilla and Trillanes, saying that the former is a “true hero” while the latter is a “coward”. 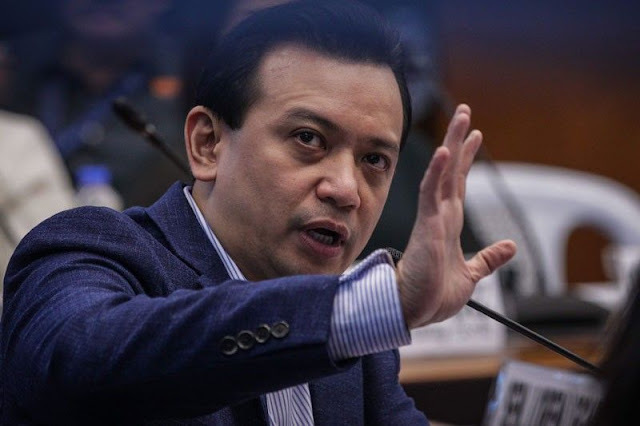 Trillanes is currently under fire by the Duterte administration for failing to file an application for amnesty back in 2010. The former naval officer was involved in the Makati mutiny, intended to express their grievances towards the administration of former President Gloria Macapagal-Arroyo. Ending his post, Conlan calls out Trillanes for having an obsession with the president and his family. He also said that Trillanes just made up the extra judicial killings that have been happening in the country, and that he spreads fake news to the international media. I am writing to you to express my concern over your recent actions, I hope you don’t mind. I believe I am right in thinking that you were a former Naval officer? Protecting and defending the country. Didn’t they teach you anything about honour to the flag and respecting and upholding the law? I always assumed that anyone from a military background demonstrates bravery and courage? Right now, there is a warrant out for your arrest to face justice that is a long time coming. Yet you chose to avoid that justice by hiding in the depths of the Senate building like a rat!!! I can just see it in a few months when your fellow yellow supporters hold a charity concert in Manila to raise funds for a ‘political prisoner’. The fact is you are nothing more than a suspect in a potential criminal investigation. Your involvement in two failed coup attempts previously, as well as causing damage to property, scaring people, taking valuable uniformed personnel away from their duties, also showed disrespect for the laws of the Philippines. So to call Mr Robin Padilla ‘high school’ when he most likely has a million times more respect of the Philippine people than you ever would. How many times did Robin visit Marawi, showing support for the troops, bonding with the soldiers and thus helping the war efforts. He was always on the ground helping people there and even donating his personal money for the victims. He is a true hero. You on the other hand are a coward. How many times were you there or actually helping the Filipino people? All you consistently do is coming up with wild fantasies and conspiracies about the Duterte family. Here you were accusing President Duterte of having hidden wealth which of course is a blatant fabrication, the second he found out about your hidden bank accounts in Singapore, you went there again like a mouse, to probably close accounts and transfer money, if not why not use online banking? The fact of the matter is that you have an obsession with President Duterte and his family, constantly making up stories about so called EJK’s that actually don’t exist and spreading fake news to the International media. In reality, you are just a desperate power hungry attention seeker, as soon as you face the justice you deserve, the better.